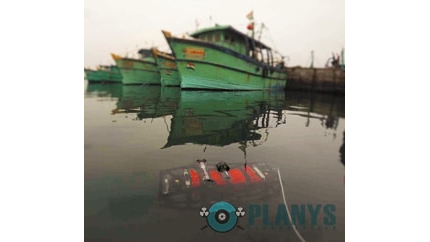 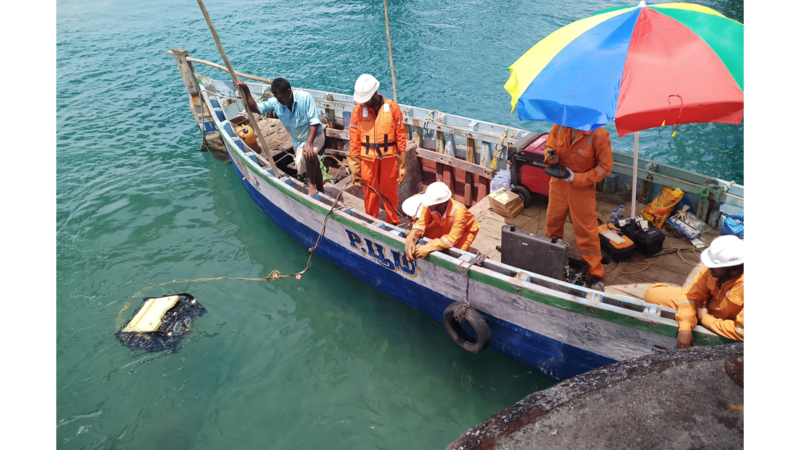 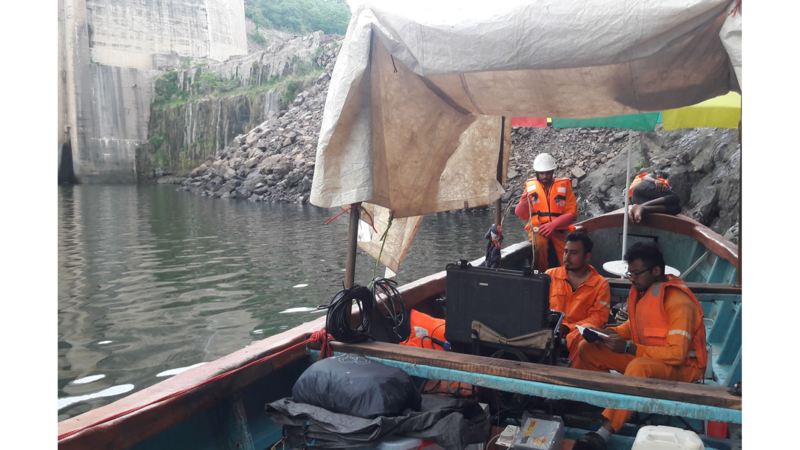 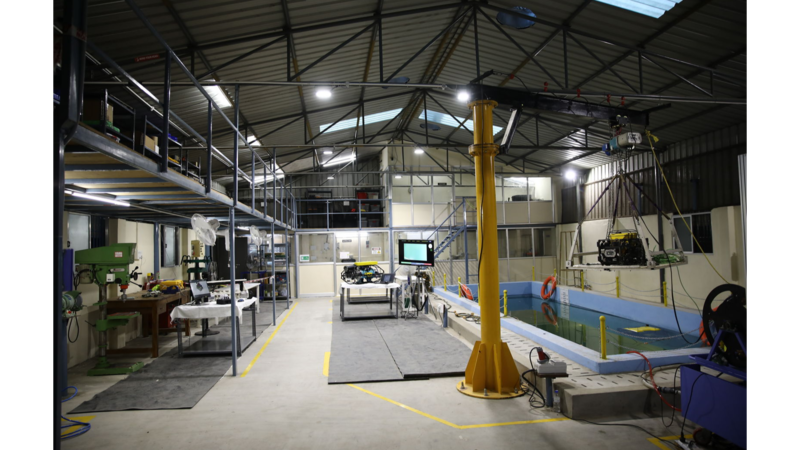 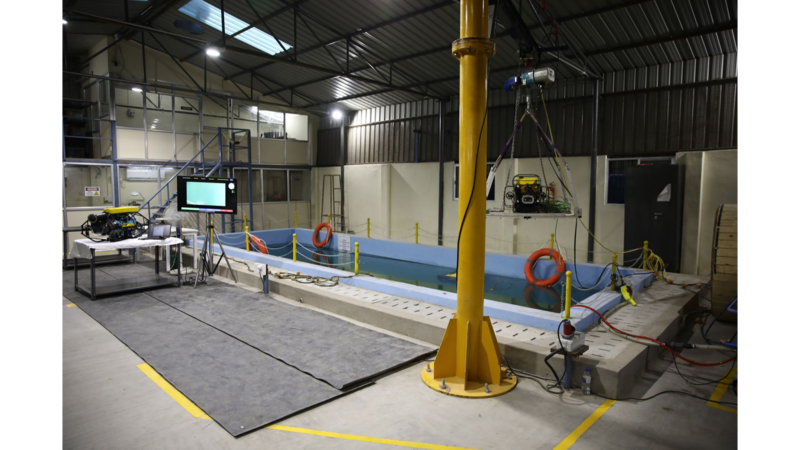 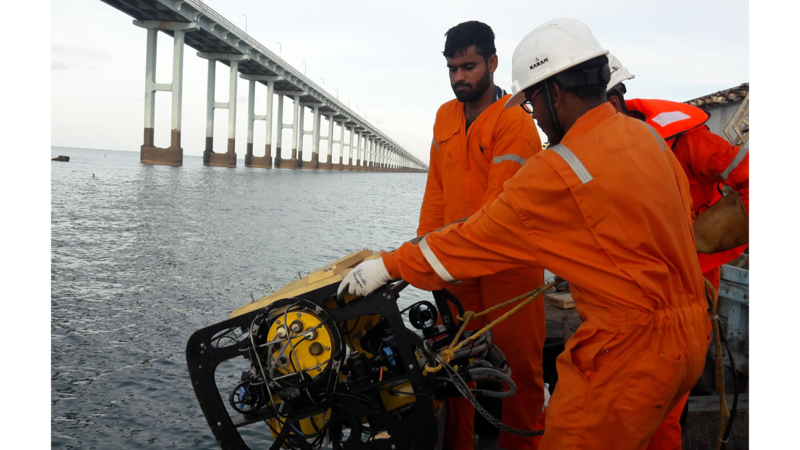 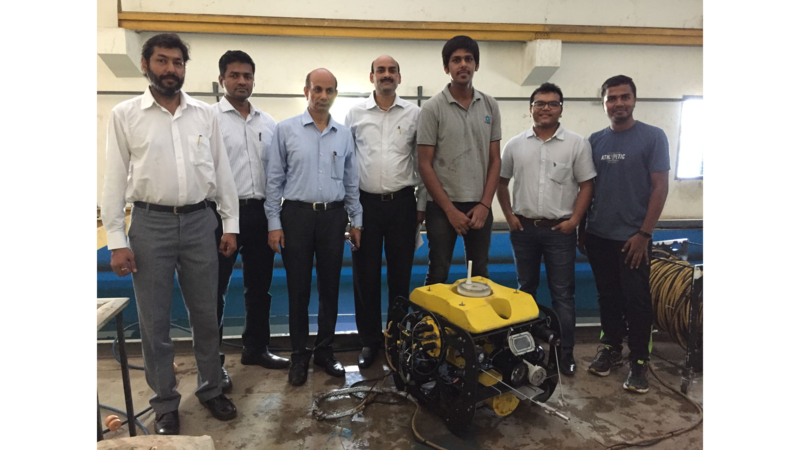 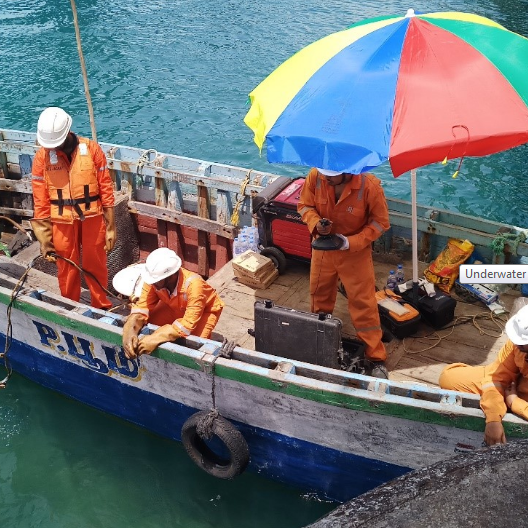 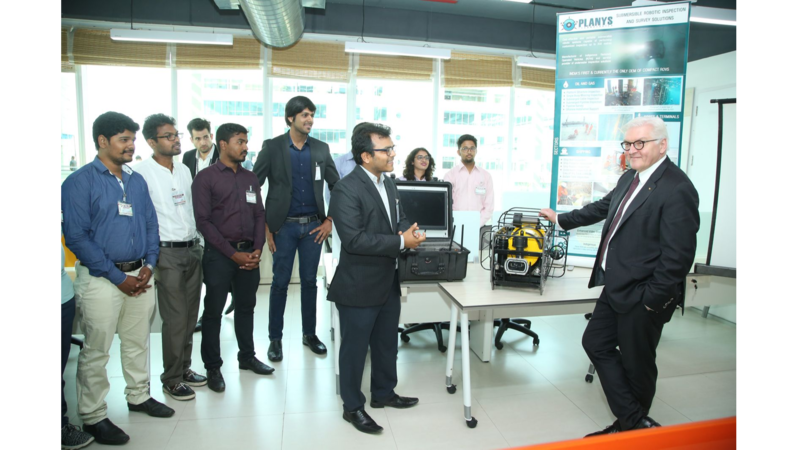 Planys’ technology finds widespread application in the domains of marine robotics, advanced Non-Destructive Evaluation (NDE), and post-inspection analysis. 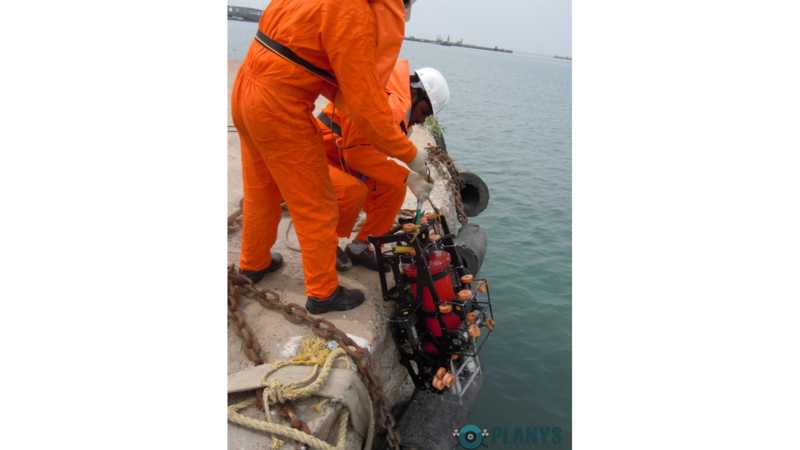 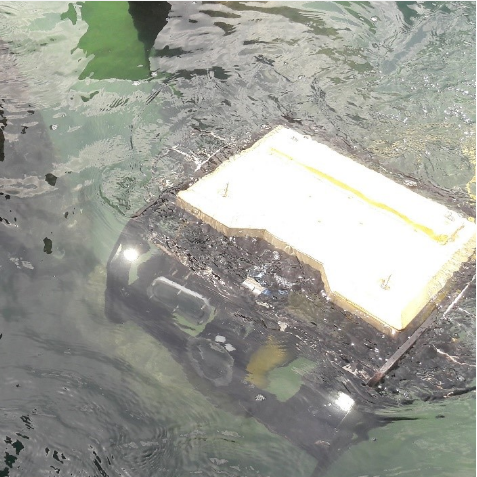 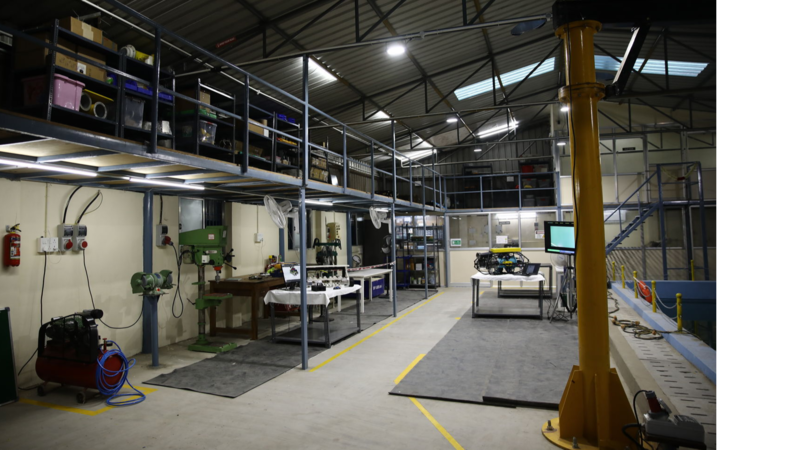 Planys service offerings come from a design level fusion of ROV manufacture, operations and structural diagnostics. 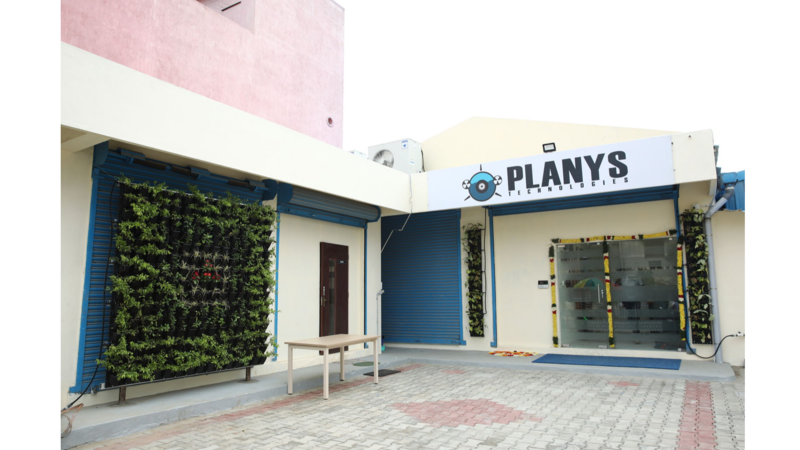 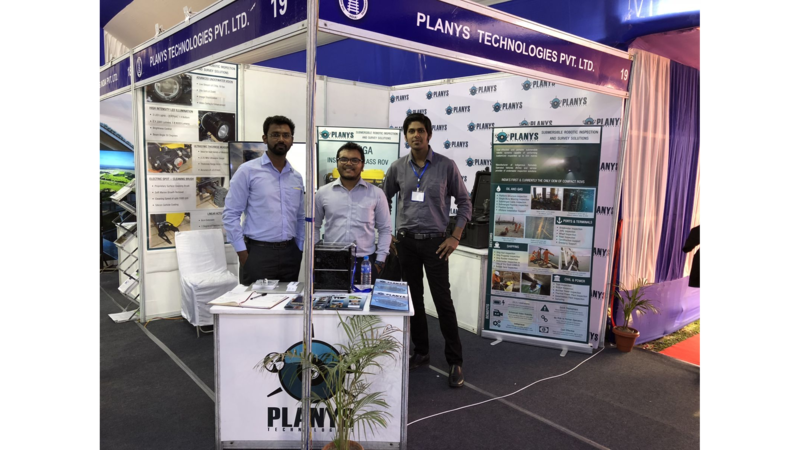 Planys is backed by an experienced team of advisors and mentors from IIT Madras, IITM incubation Cell (IITMIC), CSIR-NIO Goa and NIOT Chennai. 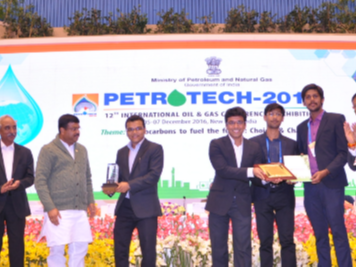 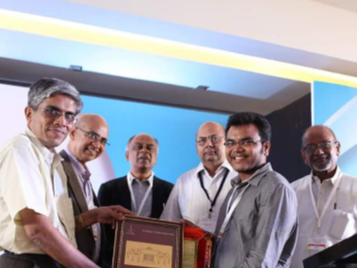 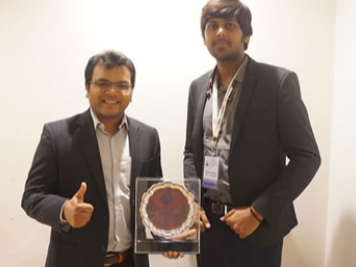 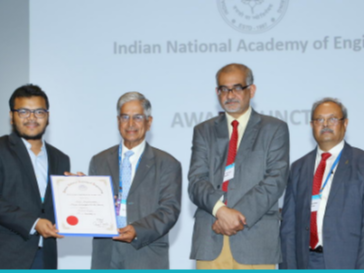 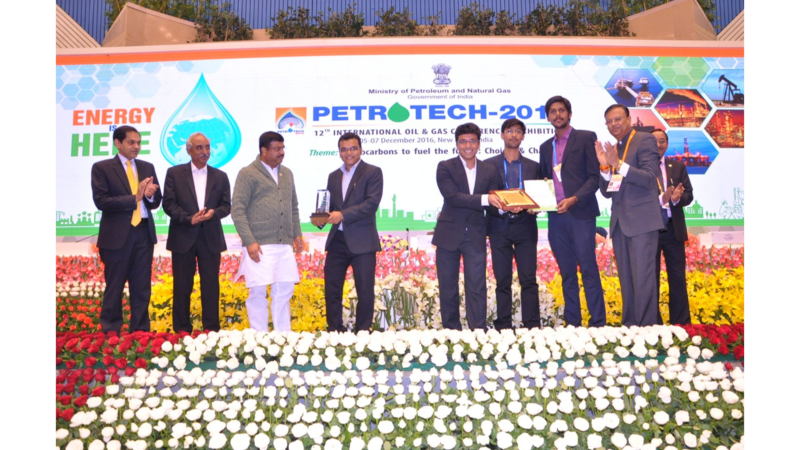 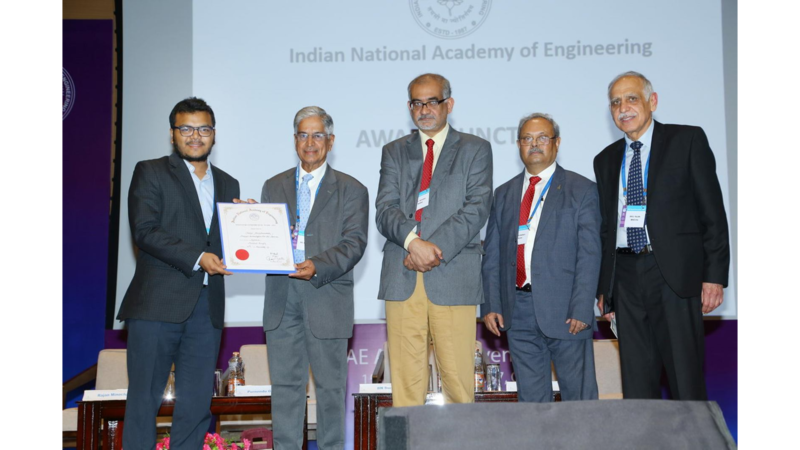 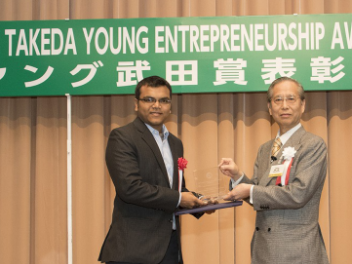 IITM-Alumni Association presented the Young IITM Alumni Entrepreneur Award 2016 to Planys. 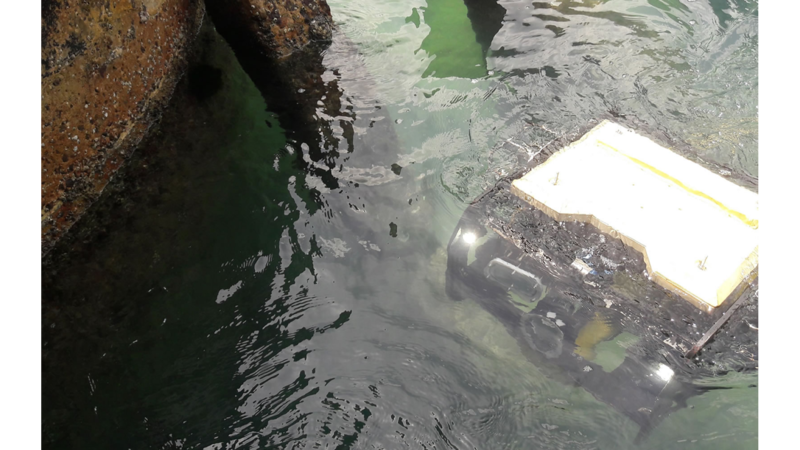 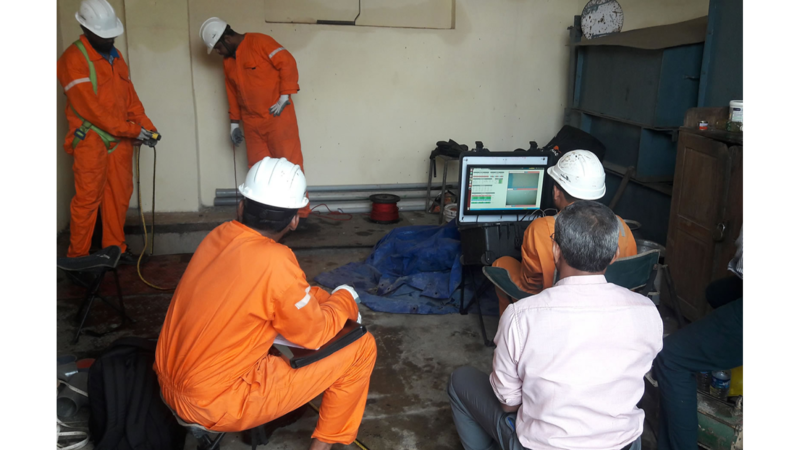 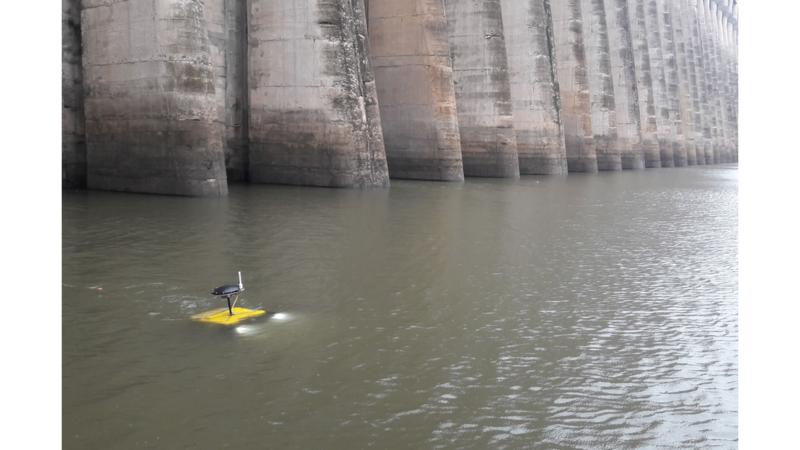 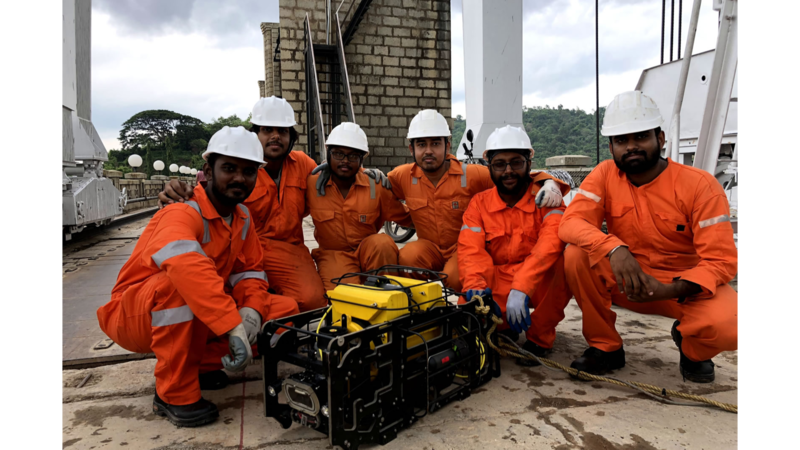 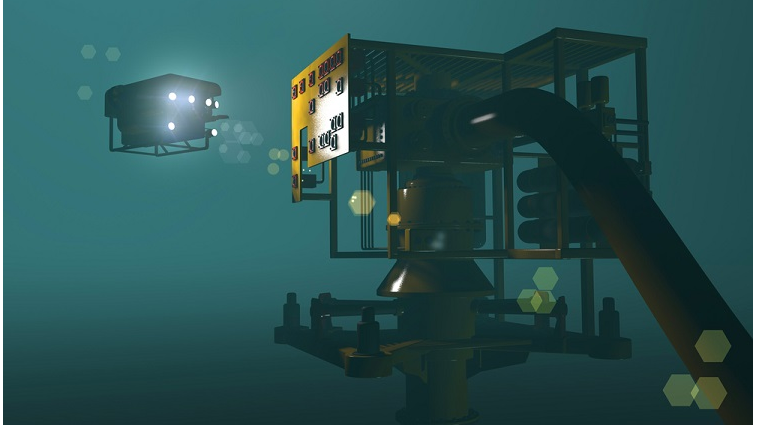 As you would have read in our first article, Remotely operated vehicles have been designed to meet the extreme demands of underwater with inspection of subsea structures in hazardous environments. 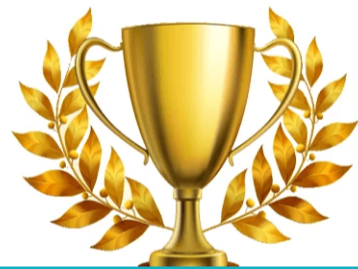 Recap: As….. 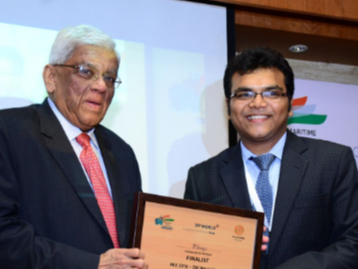 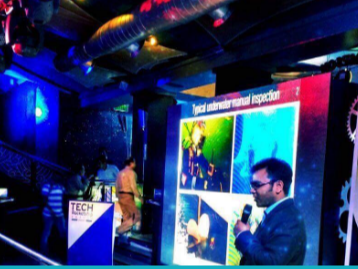 According to Ministry of Shipping, 95% of India’s trading by volume and 70% by value is done through maritime transport. 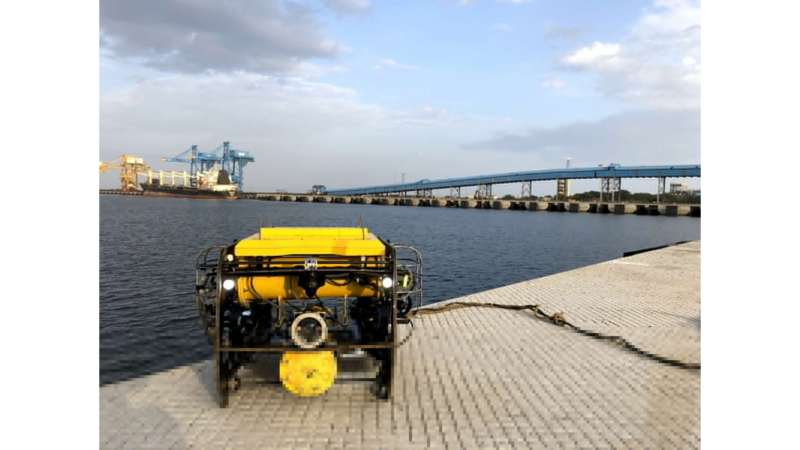 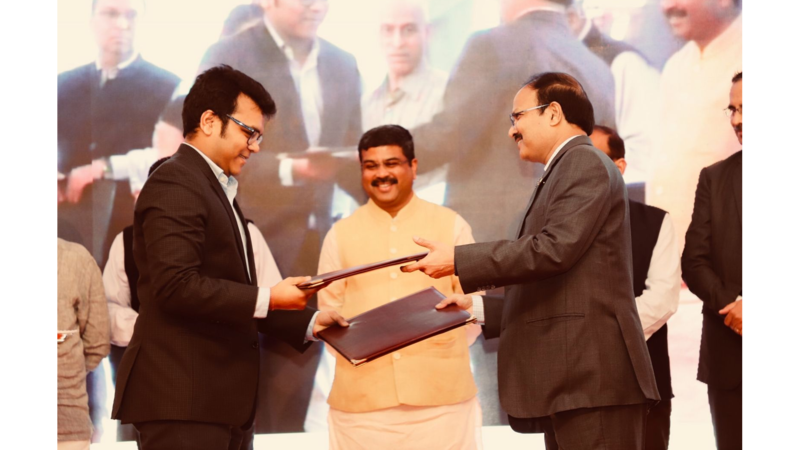 This is facilitated by 200+ ports spread across 7500 kms….